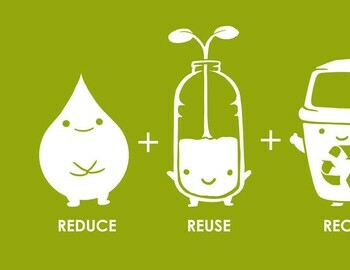 Earth Day.....have you done anything to help save the Earth? Did you know its Earth Day today? What is Earth Day? It’s a day where worldwide events are held to demonstrate support for environmental protection. There are so many little things you can do to celebrate and help save the Earth.